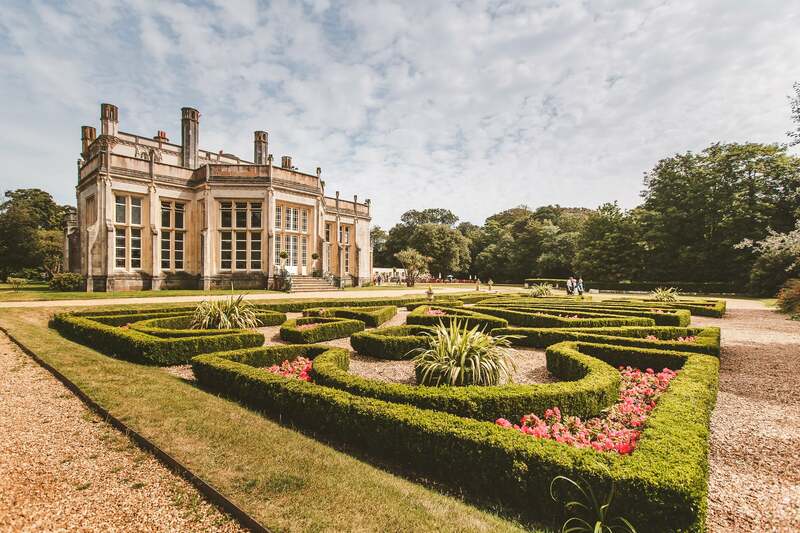 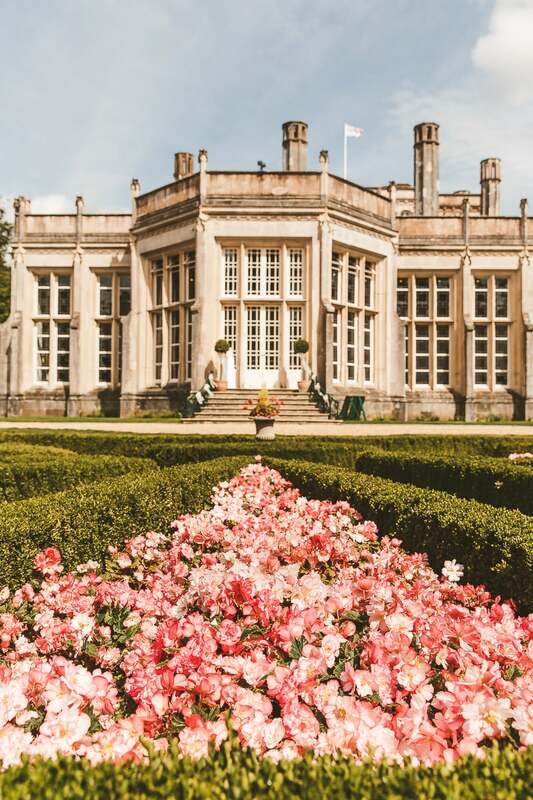 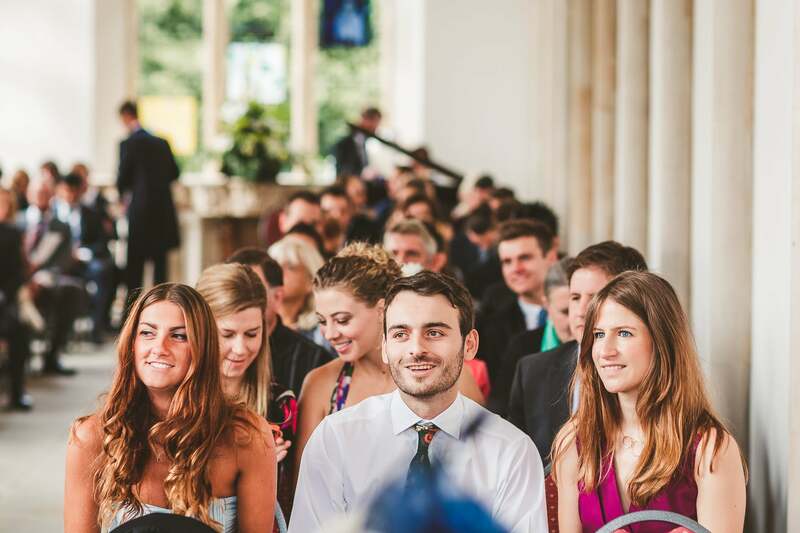 Highcliffe Castle is an outstanding Dorset wedding venue set in beautiful grounds and in walking distance to Highcliffe beach. 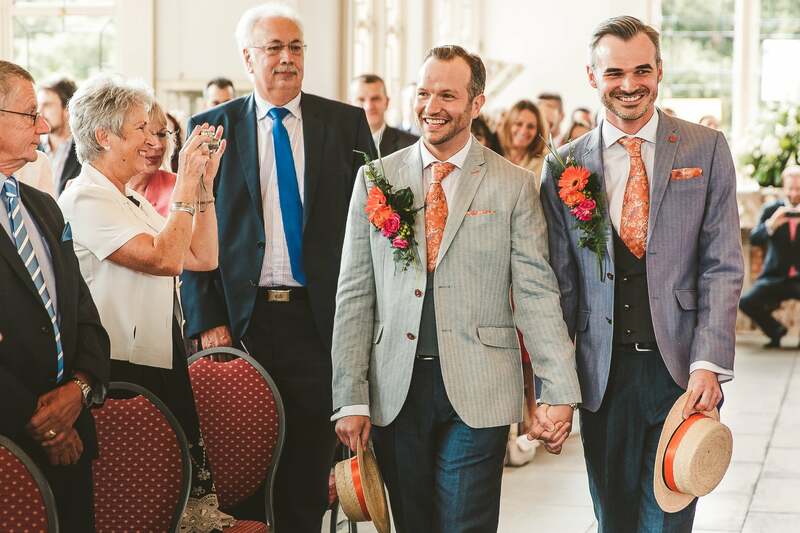 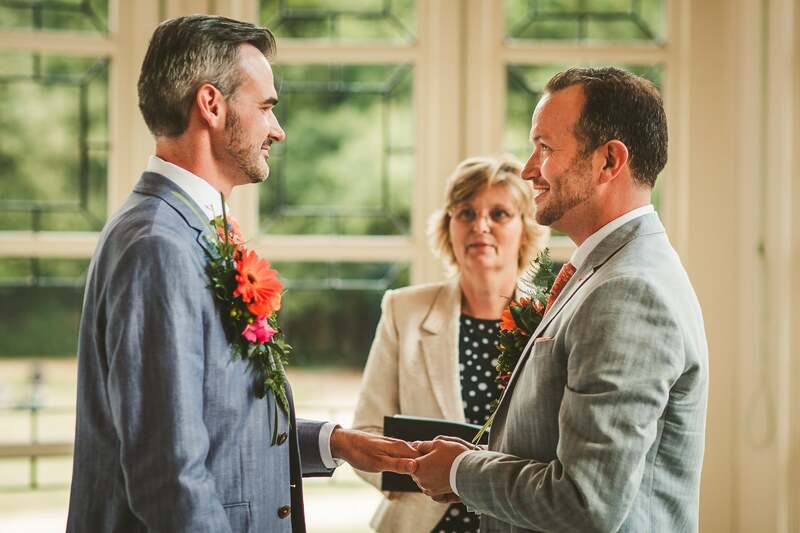 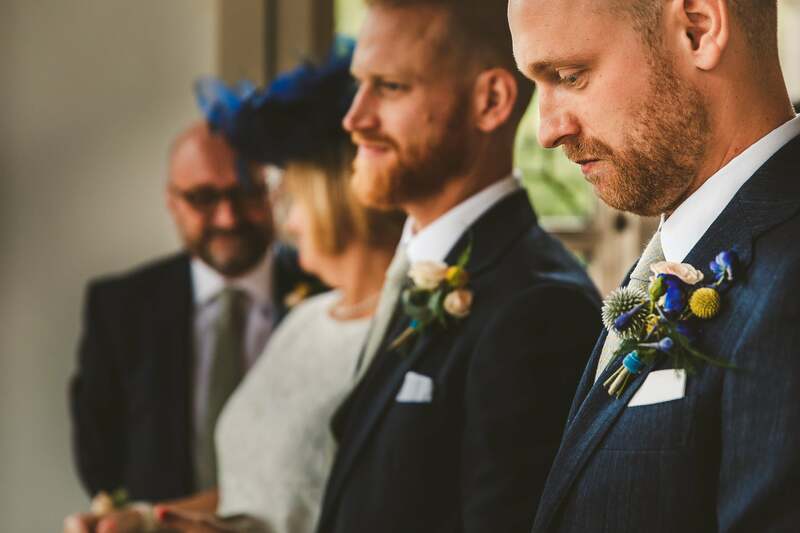 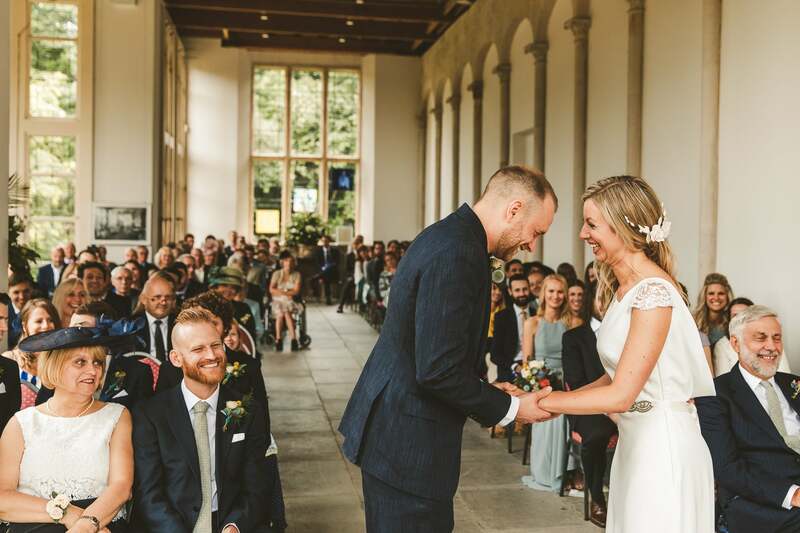 Ceremonies are held in the gorgeous Wintergarden and no matter the time of year or weather the airy atmosphere is always perfect. 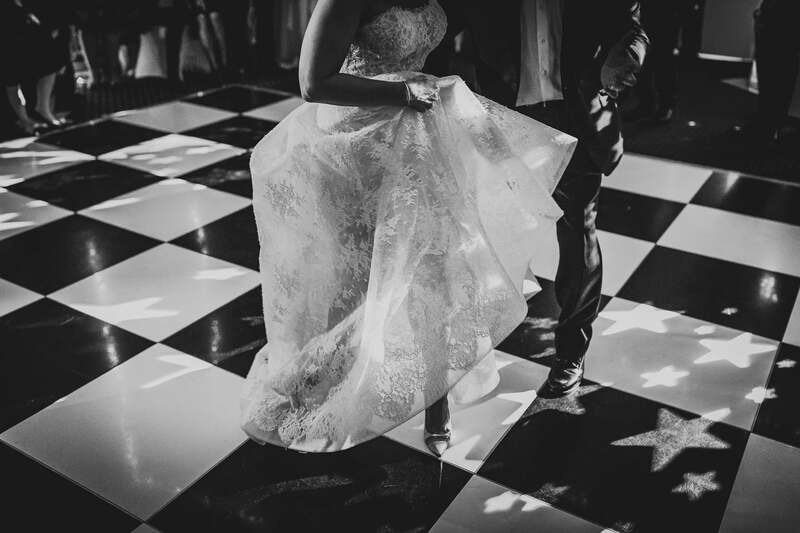 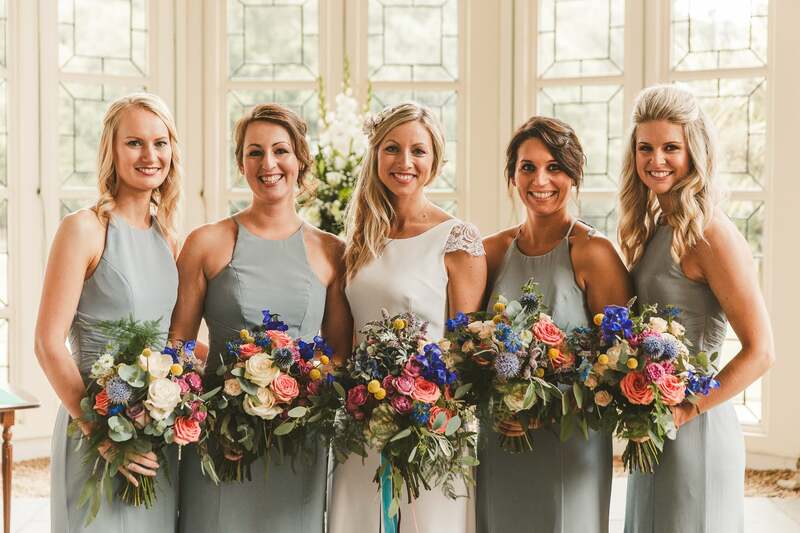 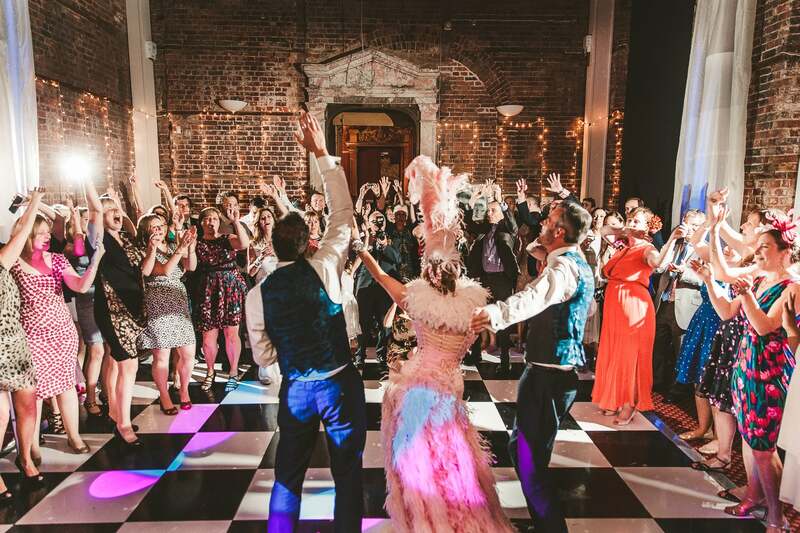 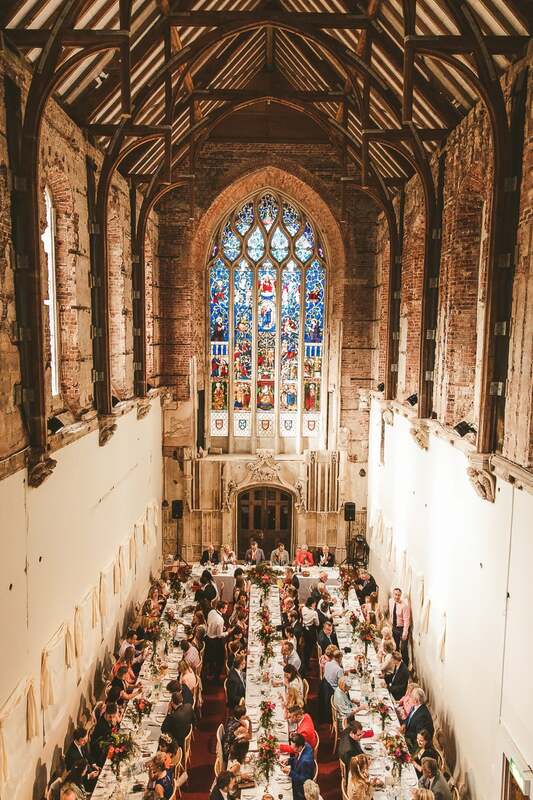 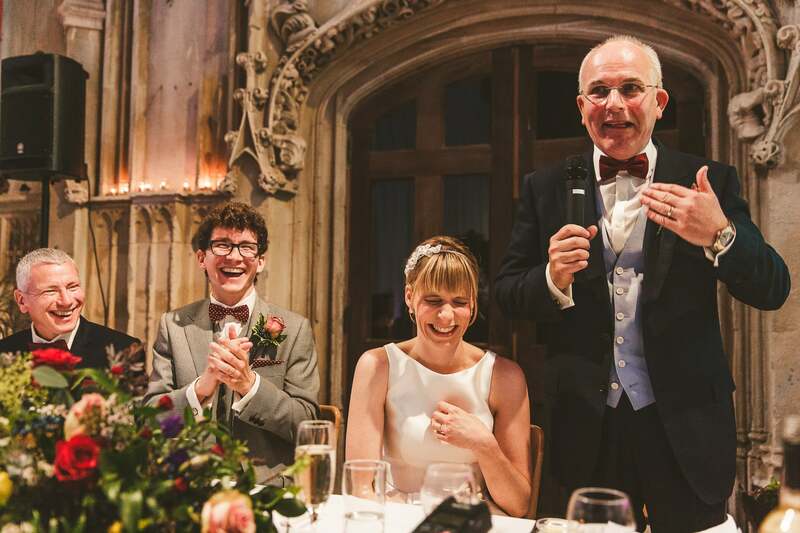 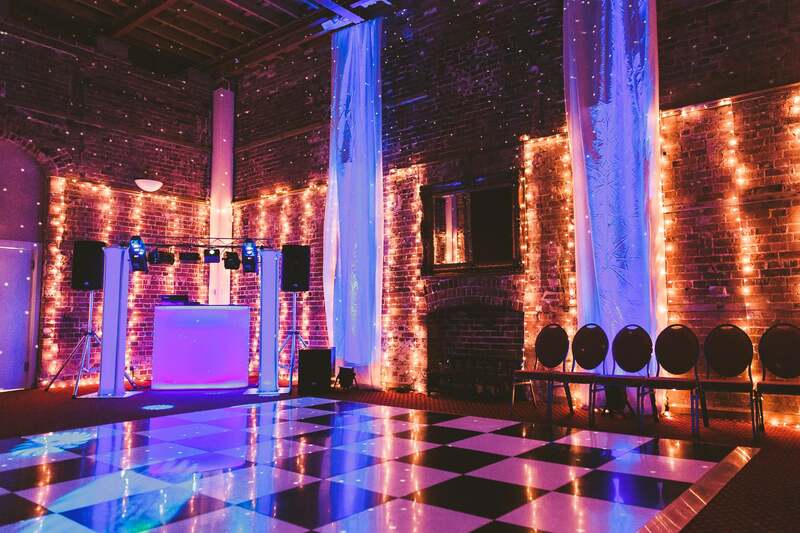 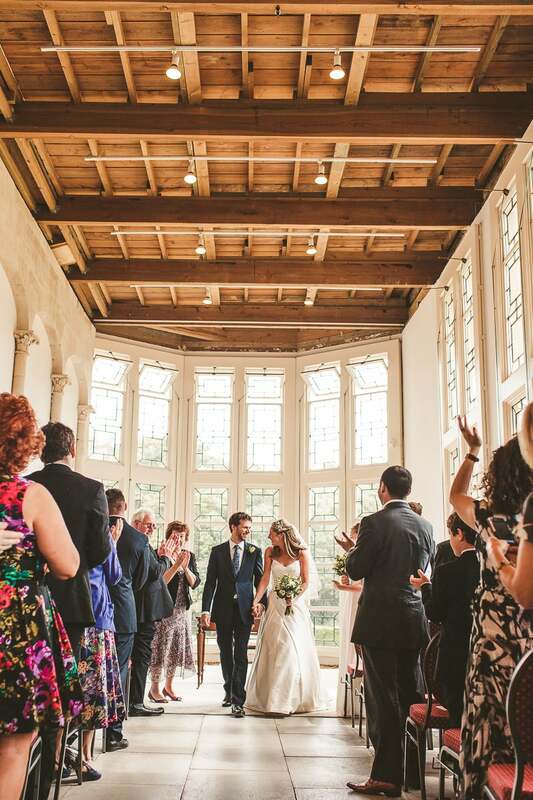 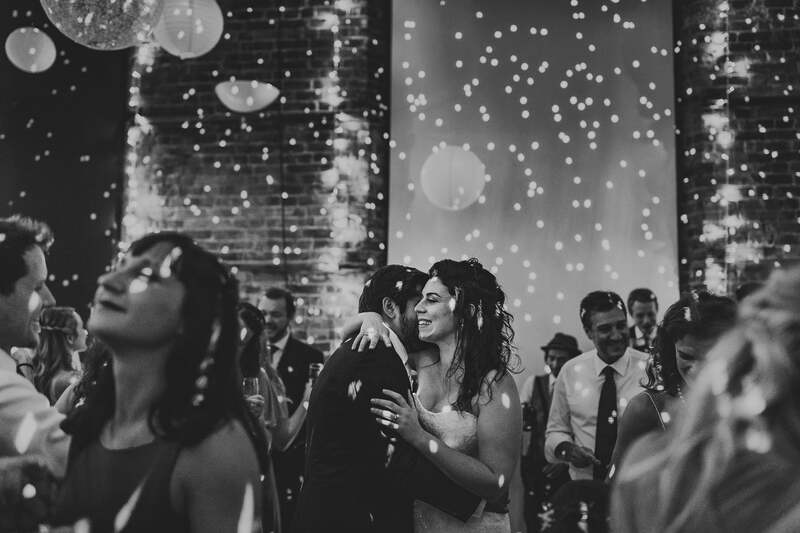 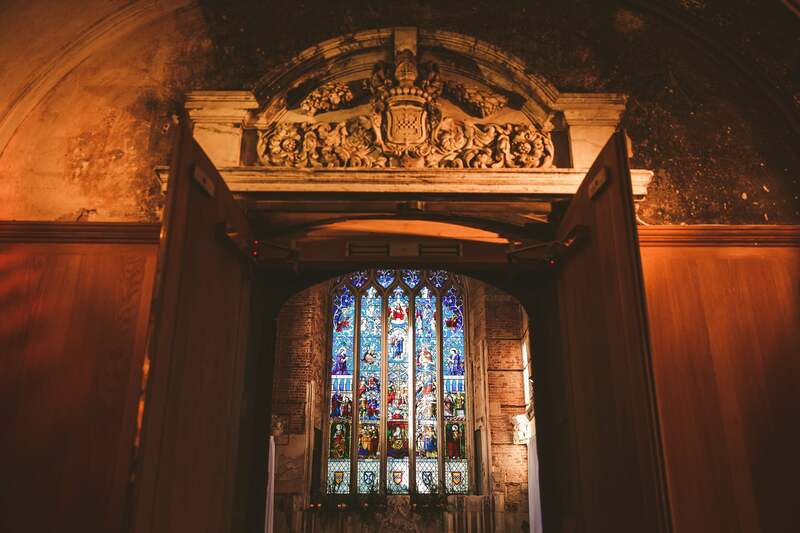 There is a choice of dedicated wedding reception rooms of the magnificent Great Hall or intimate State Dining room, and there is a dedicated party room too! 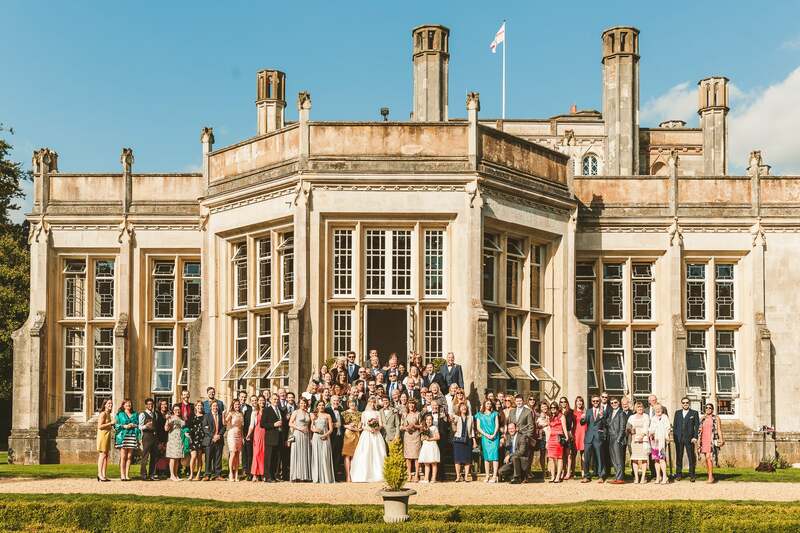 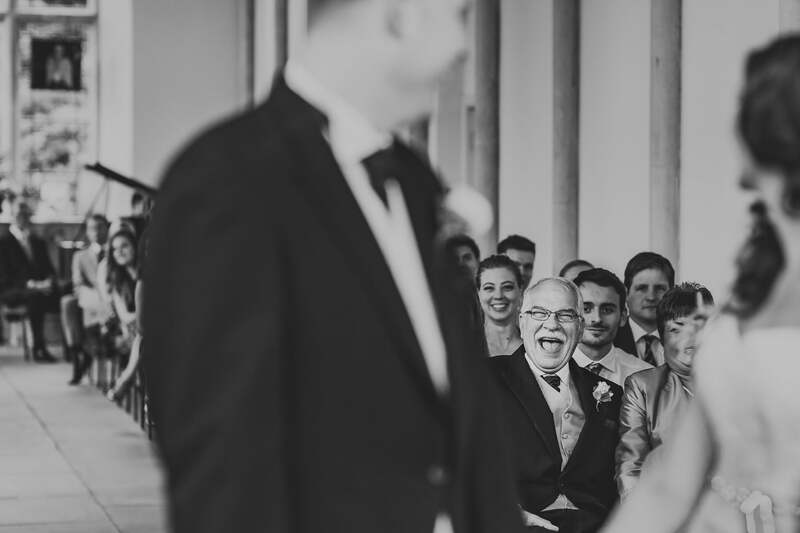 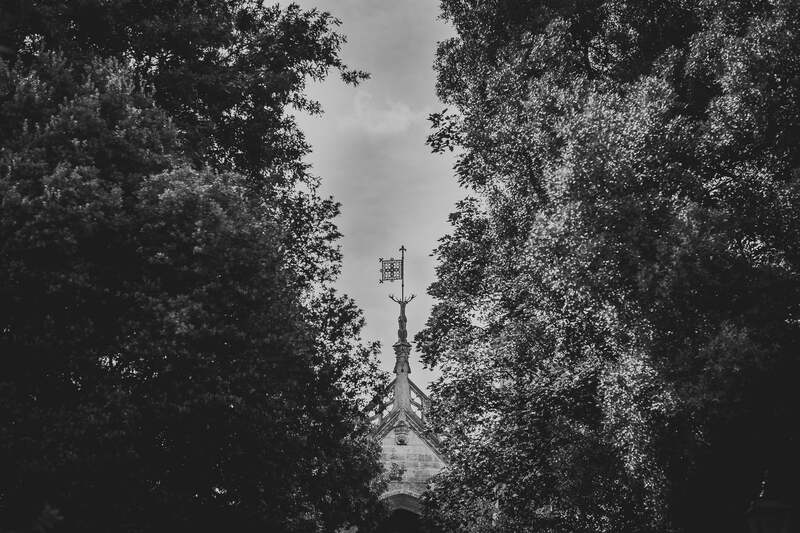 Make sure you view the Highcliffe Castle wedding photography slide show above with some samples photos from various weddings featuring different aspects of the venue. 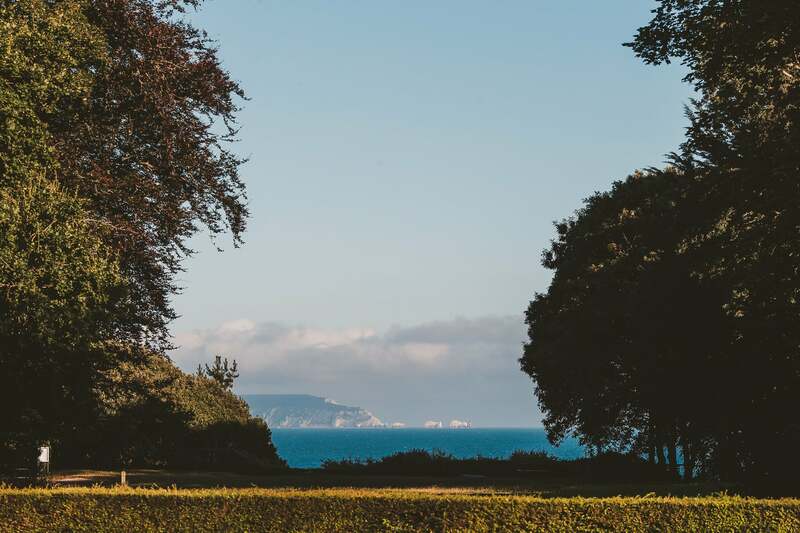 The grounds of the castle are varied with sensational views which provide endless opportunities as a Highcliffe Castle wedding photographer. 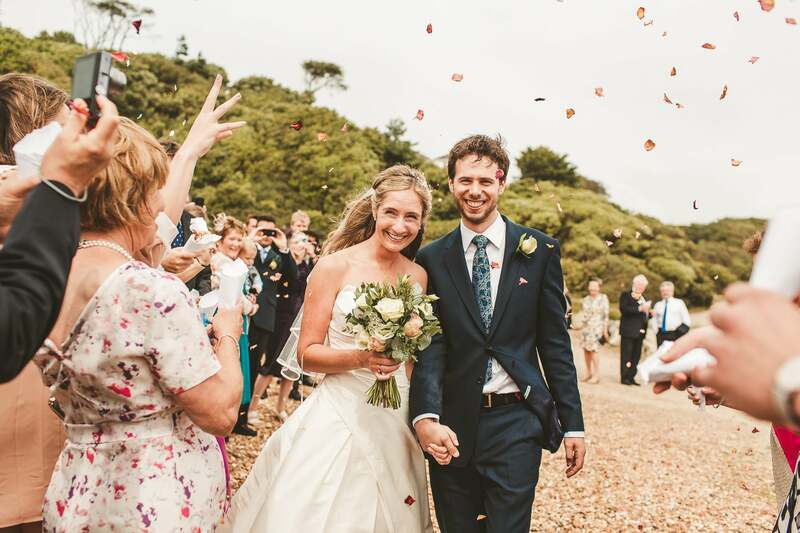 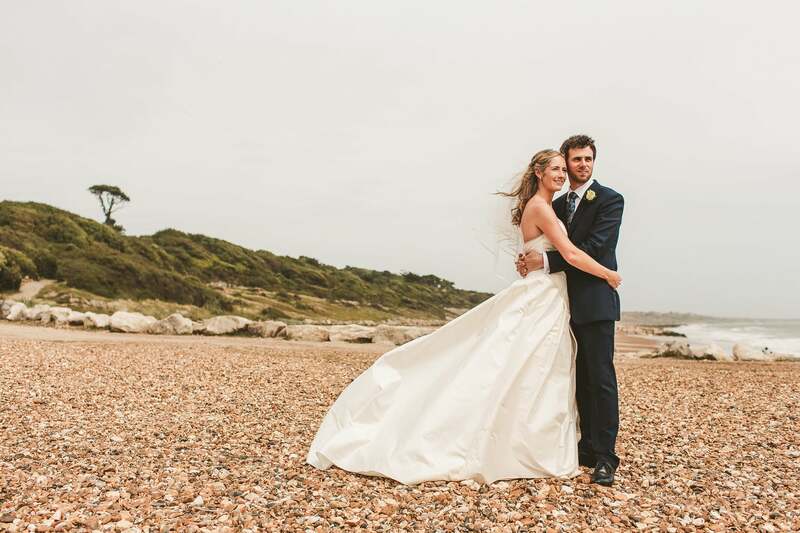 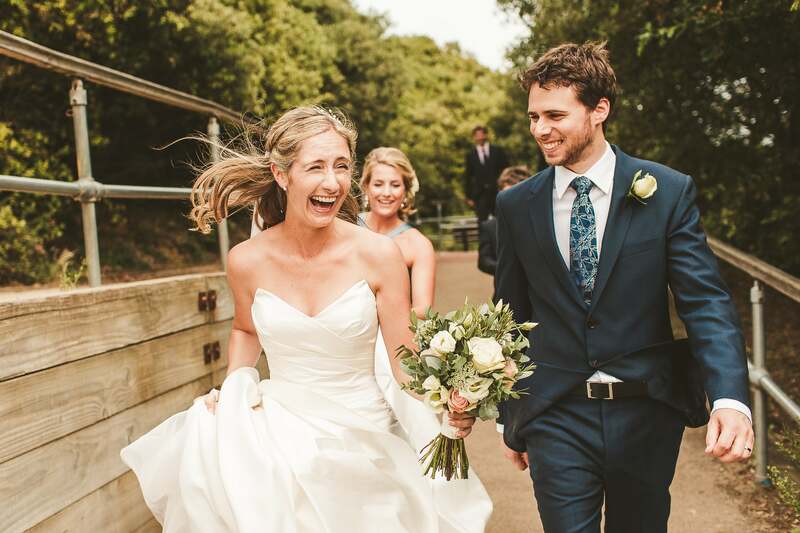 And within easy reach of the beach the Dorset coastline provides even more opportunities for wedding portraits and informal photos with your guests. 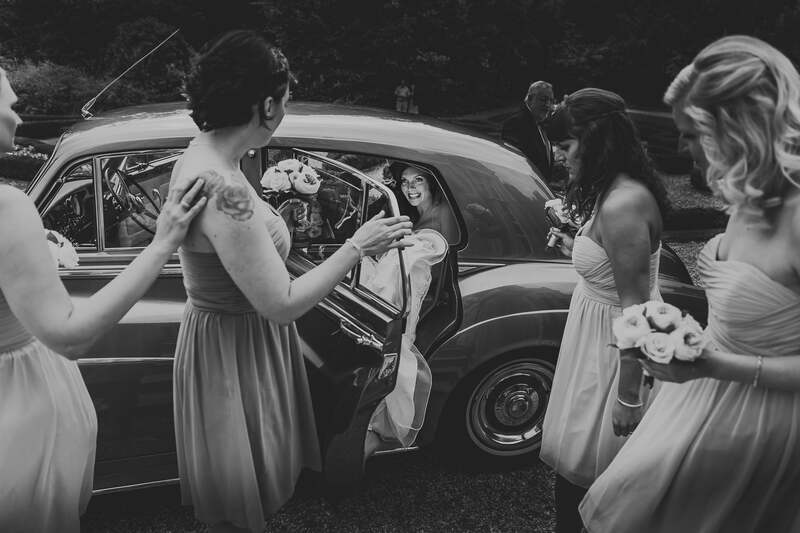 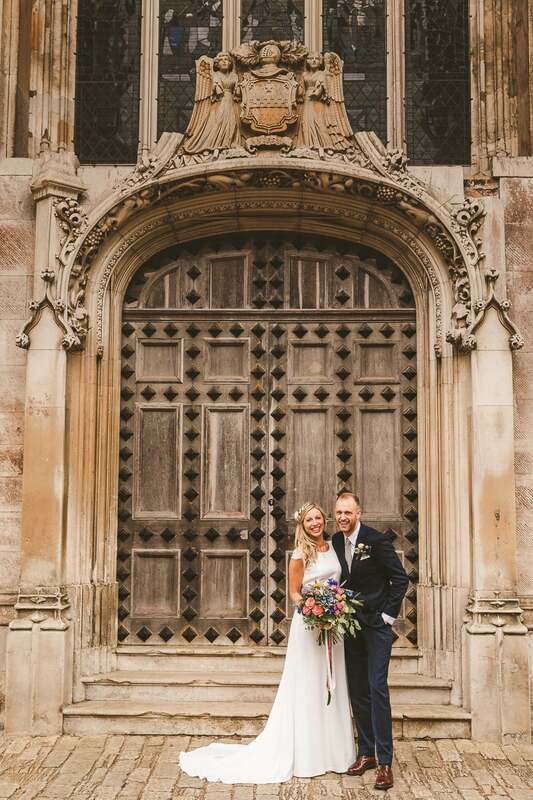 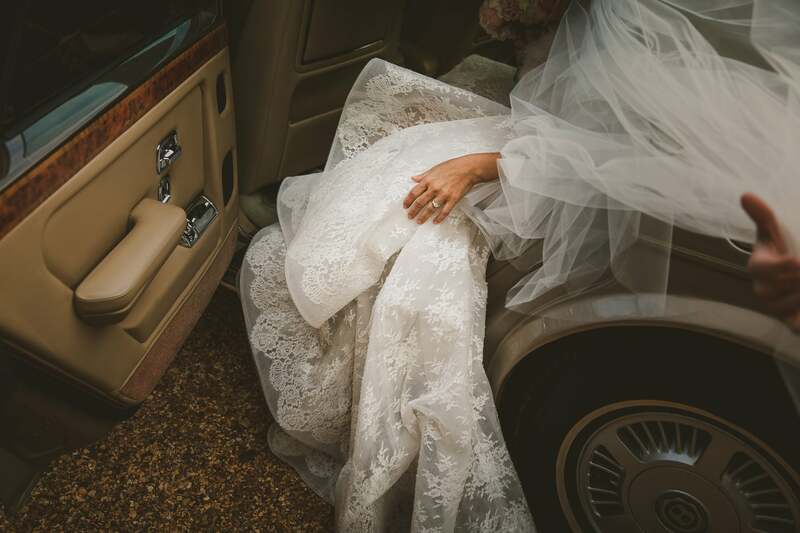 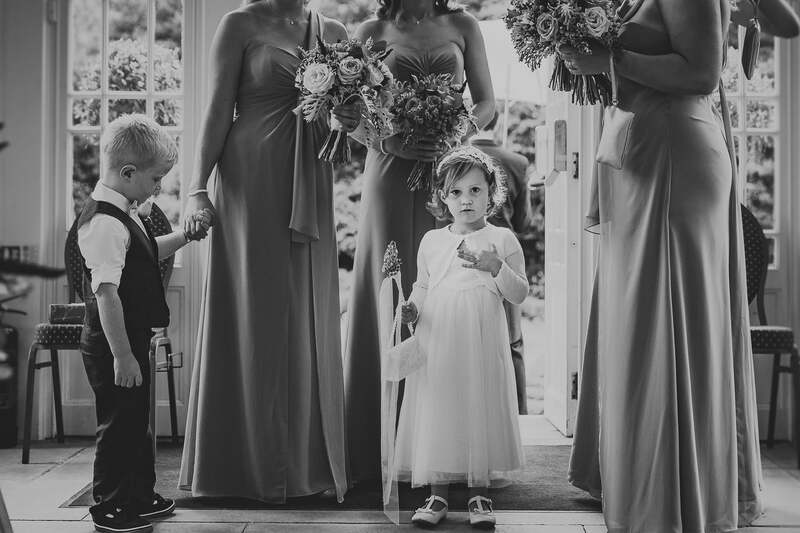 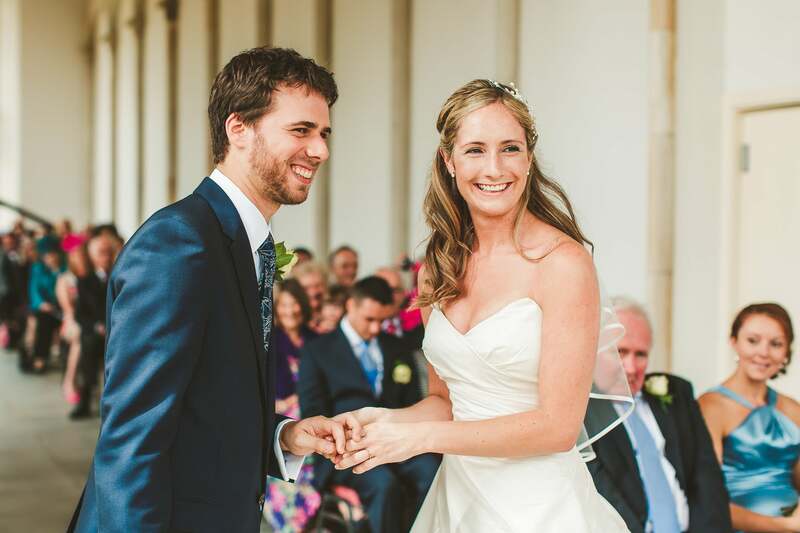 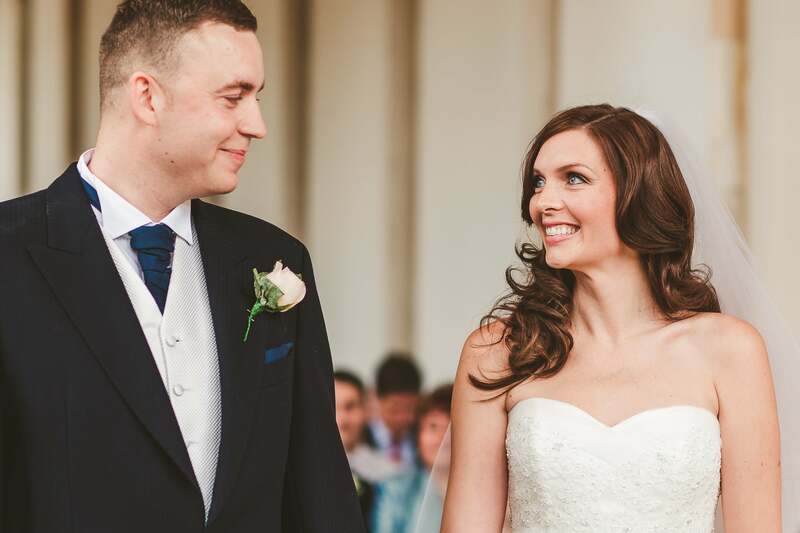 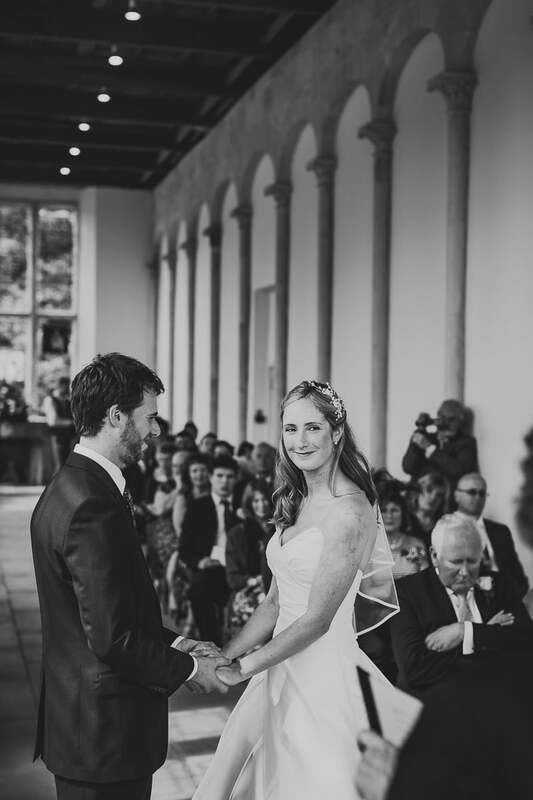 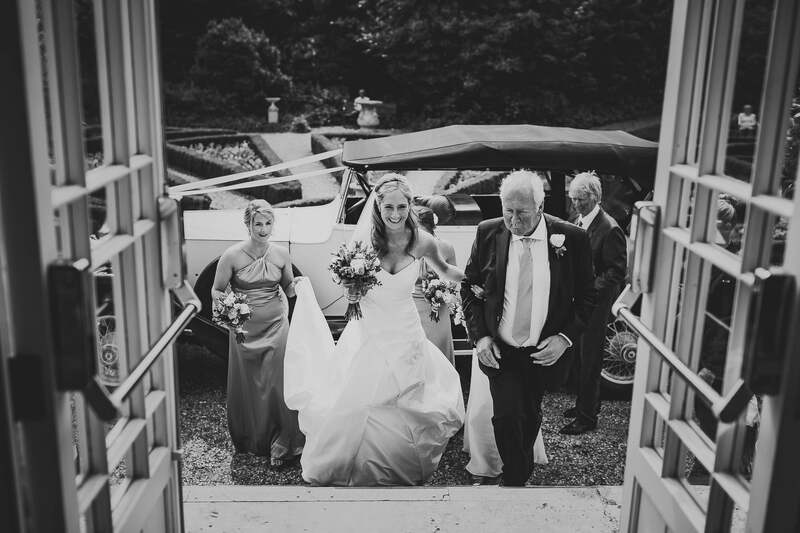 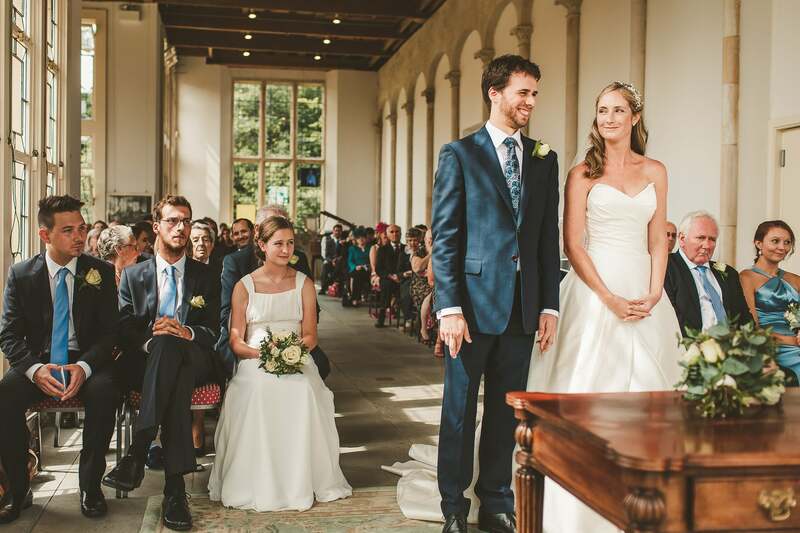 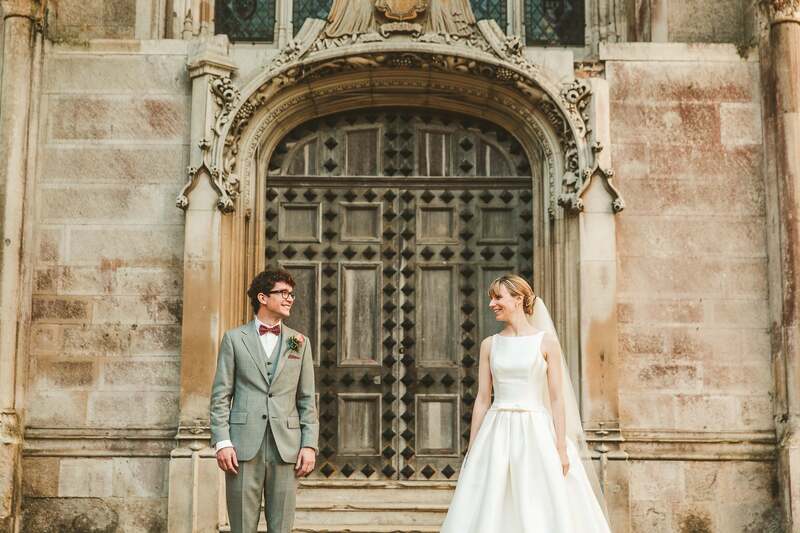 Get in touch now to check availability and to book Highcliffe Castle wedding photographer Paul Underhill.